Simple. 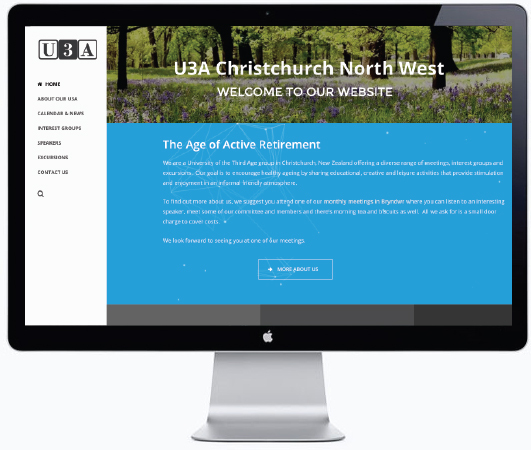 clean website for the University of the Third Age Christchurch Northwest.  Navigation and readability were very important factors. Incorporates google calendar and forms.